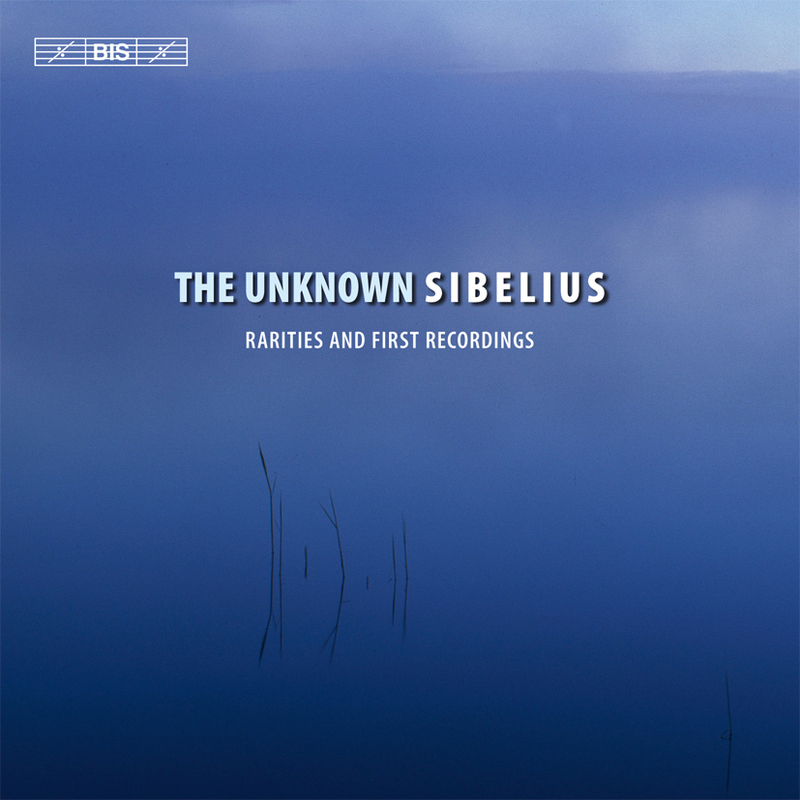 The Unknown Sibelius presents a spectrum of the music that is the least wide-spread of the Finnish master’s production, either because the pieces included belong to genres not usually associated with ‘Sibelius the symphonist’, or because they appear in versions that differ from the ones that are performed frequently all over the world. A case in point is the opening Finland Awakes, a rarely heard version of what is possibly Sibelius’ best-known piece, Finlandia, in which the famous ‘hymn’ tune is restated in full, scored with unashamed flamboyance for brass, at the end of the piece. 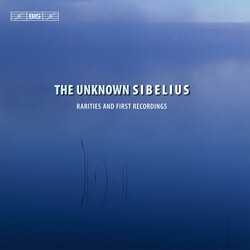 That recording and others on this disc are culled from the complete SIBELIUS EDITION brought to a close in 2011 – but completeness is a relative concept: a ‘complete’ edition is only complete until the next mislaid manuscript or forgotten work is re-discovered. The present disc thus serves a dual purpose, as it also includes première recordings of works and fragments that have been discovered or otherwise have become available after the EDITION was brought to a close. Among these, the late orchestral fragments earned a certain celebrity in October 2011, as media across the world greeted the discovery of what was soon proclaimed to be sketches for the famed 8th Symphony – that elusive Holy Grail of all Sibelius-spotters. Dr. Timo Virtanen, the respected authority on Sibelius, has prepared the sketches for the present recording and also written a text – available on the BIS web site – discussing them and the context in which they may have been written. If the orchestral fragments generally tend towards the harmonically bold sound world that Sibelius explored in some of his very late works, the three piano pieces that have also come to recent light are earlier works which all in different ways are connected to other compositions by Sibelius.